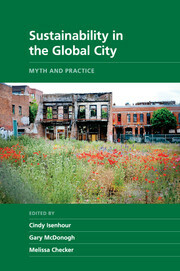 Published in conjunction with the School of Sustainability, Arizona State University, New Directions in Sustainability and Society features a program of books that offer solutions for the design of a sustainable future. 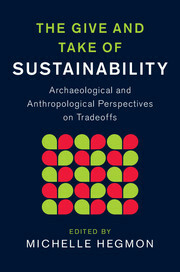 Collectively, they demonstrate that sustainability research requires engagement with a range of fields, including philosophy, sociology and anthropology, among social sciences and humanities subjects. They will show how behavioural change is necessary for sustainability and the need to motivate people in ways that are guided by religion, belief and culture. 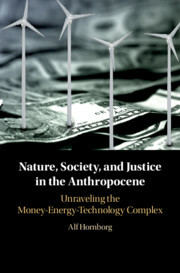 Books in the series will show that the transition to a sustainable future will depend on the recognition of the true cost of current human-environment interactions at the local, regional and global scales. They will offer strategies to make environments more resilient. Acknowledging the importance of scientific research, books in the program will be geared primarily to the social science and humanities communities. 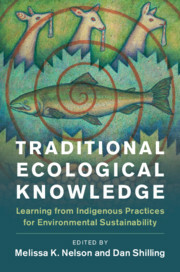 Receive email alerts on new books, offers and news in New Directions in Sustainability and Society.